for children, it is through their environment that they will develop and learn new things. Therefore, it is important that children’s equipment is taken care of just as well as the adults’. 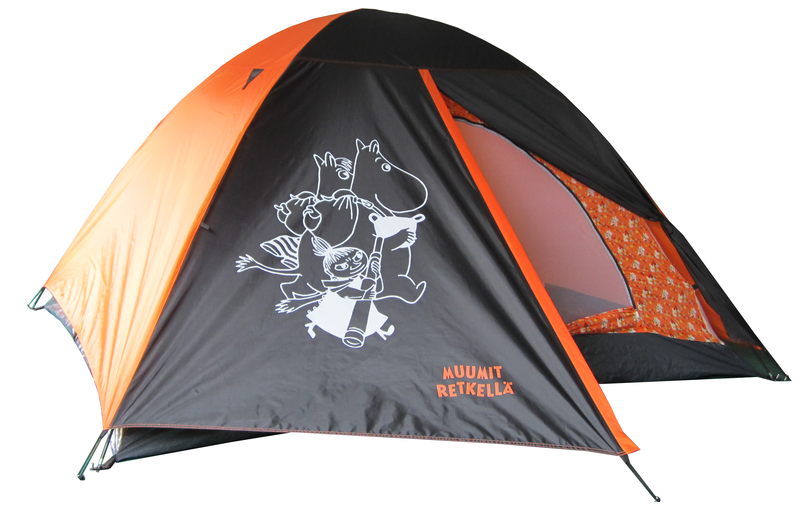 The Moomin Adventure product range includes fun and easy-to-use camping equipment, such as drinking bottles, tents and sleeping bags. Moomin themed glass drinking bottle with a silicone hood. 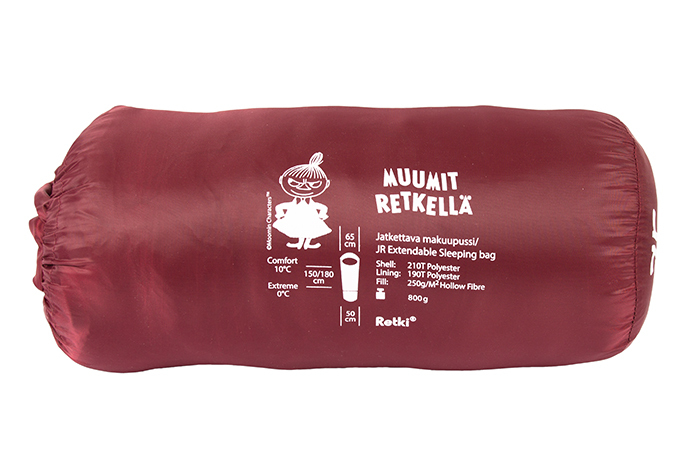 Moomin themed sleeping bag for juniors!